Introducing the NEW Master Lock 5440D and 5441D Bluetooth® Lock Boxes. 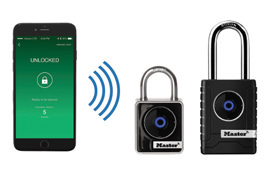 Introducing the Master Lock 4400D and 4401DH Bluetooth® Padlocks. 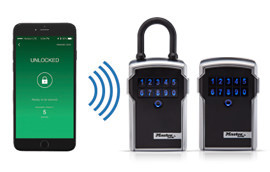 Introducing the NEW Master Lock 1500eXD dialSpeed™ Electronic Combination Lock.